240 pages | 36 Color Illus. This book examines women’s relationship to the Virgin Mary in two different cultural and religious contexts and compares how these relationships have been analysed and explained on a theological and a sociological level. The figure of the Virgin Mary is a divisive one in our modern culture. To some she appears to be a symbol of religious oppression, while to others she is a constant comfort and even an inspiration towards empowerment. 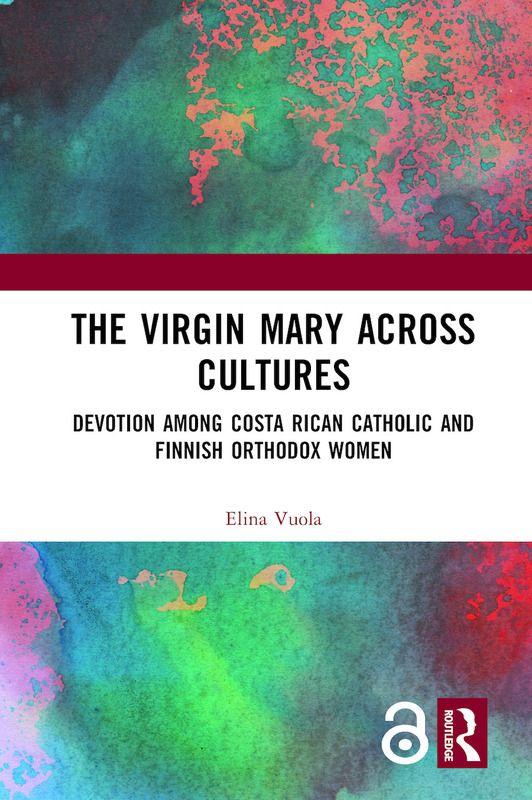 Drawing on the author’s own ethnographic research among Catholic Costa Rican women and Orthodox Finnish women, this study relates their experiences with Mary to the folklore and popular religion materials present in each culture. The book combines not only different social and religious frameworks, but also takes a critical look at ways in which feminists have (mis)interpreted the meaning of Mary for women. It therefore combines theological and ethnographic methods in order to create a feminist Marian theology that is particularly attentive to women’s lived religious practices and theological thinking. This study provides a unique ethnographically informed insight into women’s religious interactions with Mary. As such, it will be of great interest to those researching in religious studies and theology, gender studies, Latin American studies, anthropology of religion, and folklore studies. 2 The Virgin Mary: A Feminist’s Nightmare? Epilogue: Our Lady of the Bridges? Elina Vuola is Professor of Global Christianity and Dialogue of Religions at the Faculty of Theology, University of Helsinki, Finland. She has been a visiting scholar at the Chicago Theological Seminary, the Harvard Divinity School and at Northwestern University in the USA, as well as the Departamento Ecuménico de Investigaciones in Costa Rica. Professor Vuola has published widely in this field in both Finnish, Spanish and English, contributing to publications such as Contemporary Encounters in Gender and Religion. European Perspectives, The Oxford Handbook of Feminist Theology, and The Oxford Handbook of the Virgin Mary.